Two hundred delegates from across the North East of England attended a business forum to debate the region’s housing market provision and the key issues instrumental to regional economic growth. The forum was chaired by Lucy Armstrong, Chair, Orchard Information Systems Limited and included a powerful panel of influential leaders from across the housing sector. 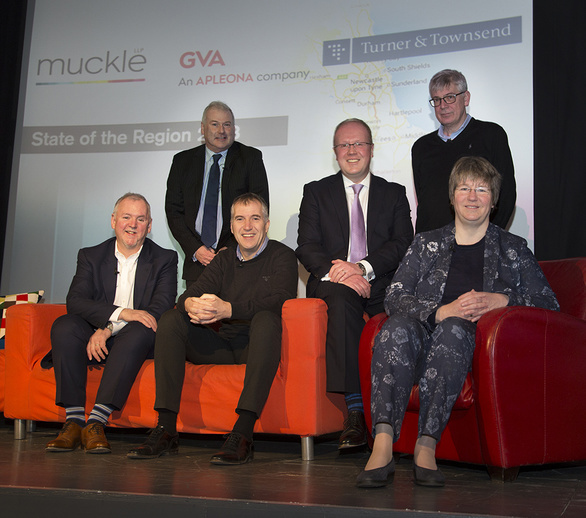 Held at the Tyneside Cinema, Newcastle, our State of the Region event is part of our series ran in conjunction with Property Consultants GVA and built assets consultancy Turner & Townsend. An expert panel debated a number of key housing issues, including how the region can deliver the homes required to meet growing demand, the direct impact the market has on the local economy, and how it can make the region more attractive to businesses as a place to invest. Russell Hall, Partner and Head of Social Housing at Muckle LLP, said: “We were delighted to host this important business forum and to welcome Lucy Armstrong as chair. “The Housing market has been an important regional issue for many years, and continues to rise up the Government’s agenda. The business forum explored how we can address the serious and wide ranging housing issues that directly affect the region’s growth and prosperity. Guest speaker Neil Graham, Head of Accelerated Delivery at Homes England outlined how the organisation planned to deliver more homes in the North, while the Smith Institute’s Paul Hackett talked about how housing can act as a real catalyst for economic growth. Mark Henderson, Chair of Homes for the North and Chief Executive of Home Group, gave his perspective on how the supply and quality of homes in the North impacted on wider economic growth and prosperity. Neil Milburn, Development Director for Barratt Developments plc, spoke about the role that big housebuilders play in helping the region’s housing needs and the dangers of looking at housing in isolation. 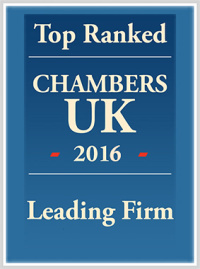 For more information on this event or how our team can help your business please contact Russell Hall on 0191 211 7960 or email [email protected].